Do you have natural healing abilities but don’t know how to apply them? Would you like to learn how to trust your intuition without your head getting in the way? Do you want to connect with your inner spirit in order to heal others and also yourself? 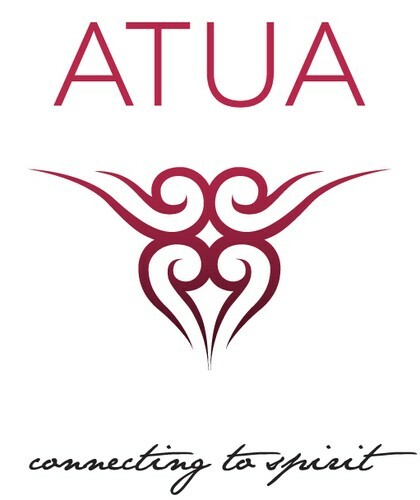 Atua now offers people from all walks of life the chance to discover their spiritual gifts and learn how to amplify them under the guidance of two experienced matakite, Carmel Cochrane and Renae Pocklington. As descendants from a long line of healers, they will give you an in-depth understanding of how to heal others, by sharing their life experiences and journey of inner discovery with you. Over a series of weekend workshops, you will gain insight into your ‘energy signature’, and learn how to recognise energy blockages in your genetic, emotional, mental and spiritual makeup as well as how to remove them. You will be taught how to create a safe environment in which to heal your clients, your family or yourself, and also get an understanding of how to stay grounded and real during the healing process. Last but not least, you will learn that healing is not about fixing someone but by providing a safe space in which they can transform and grow.